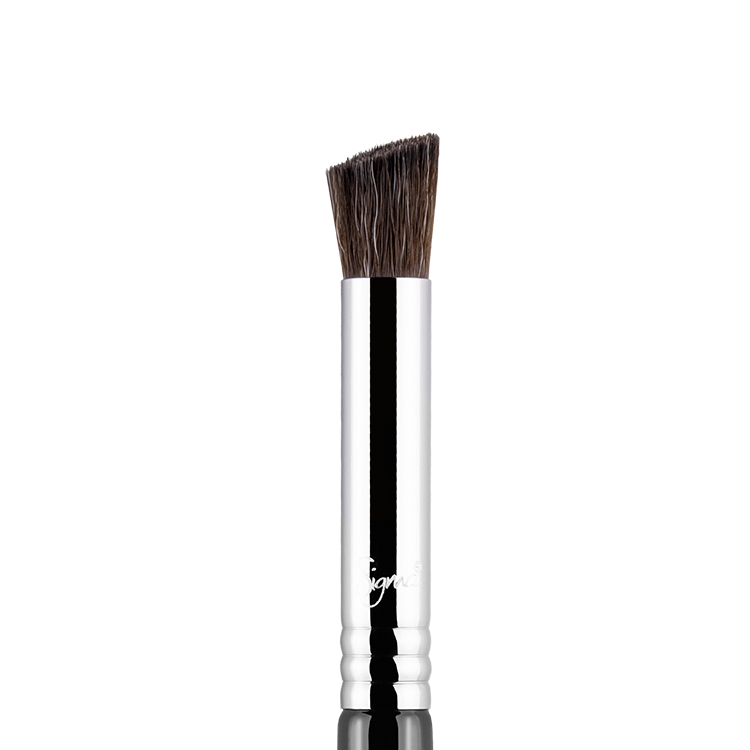 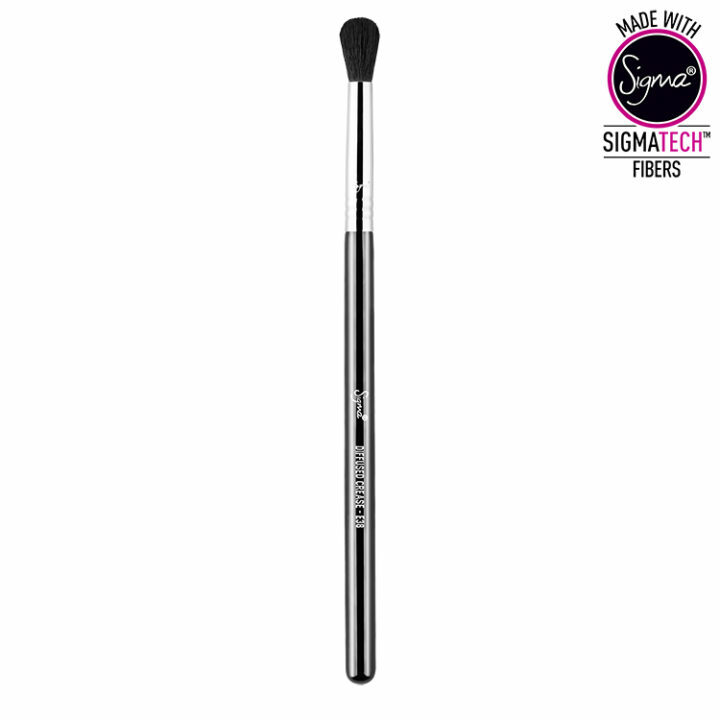 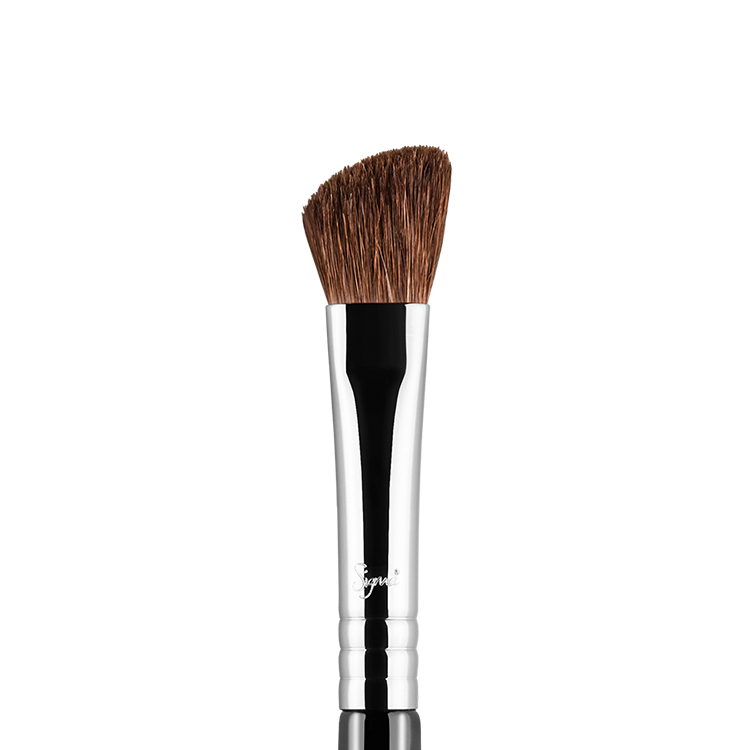 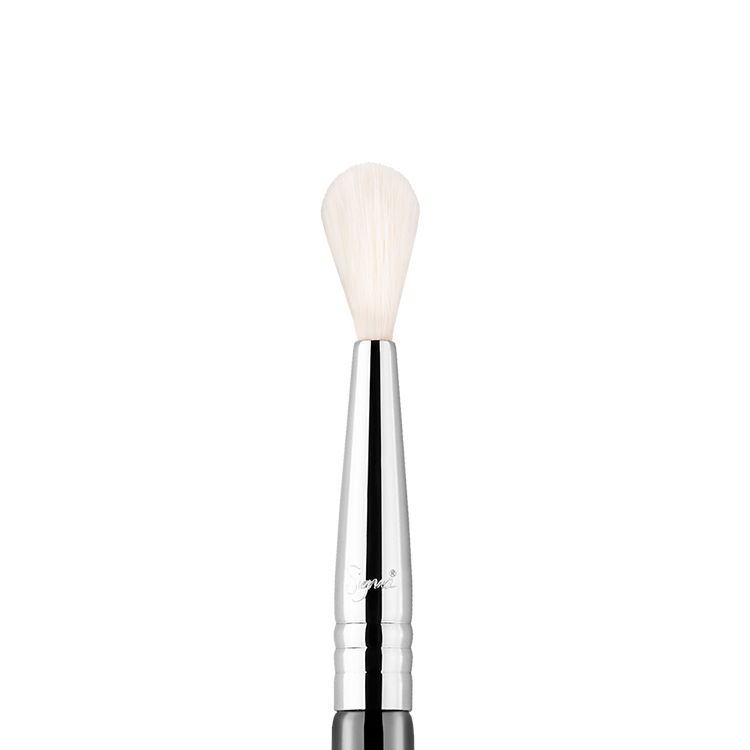 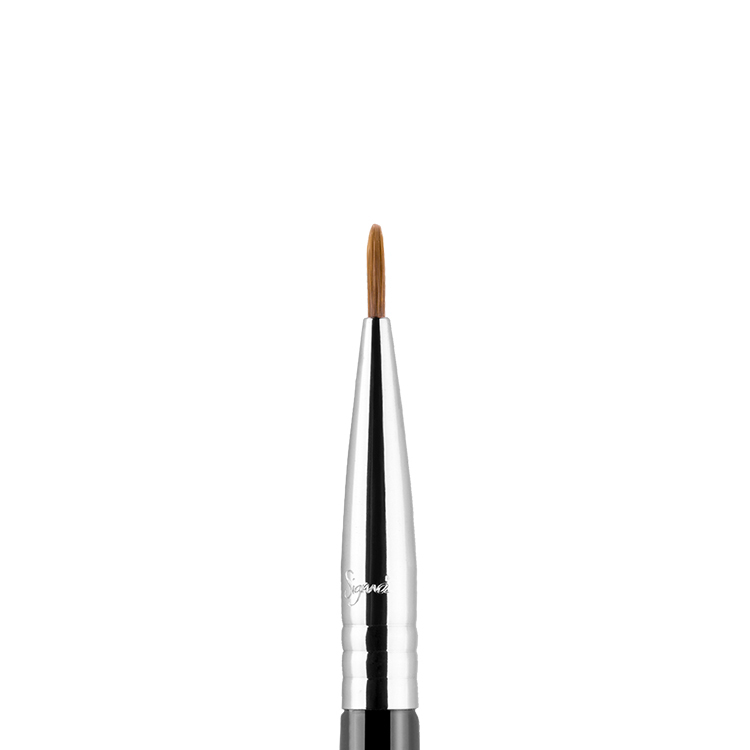 The E38 Diffused Crease™ features a round-domed, soft brush head. 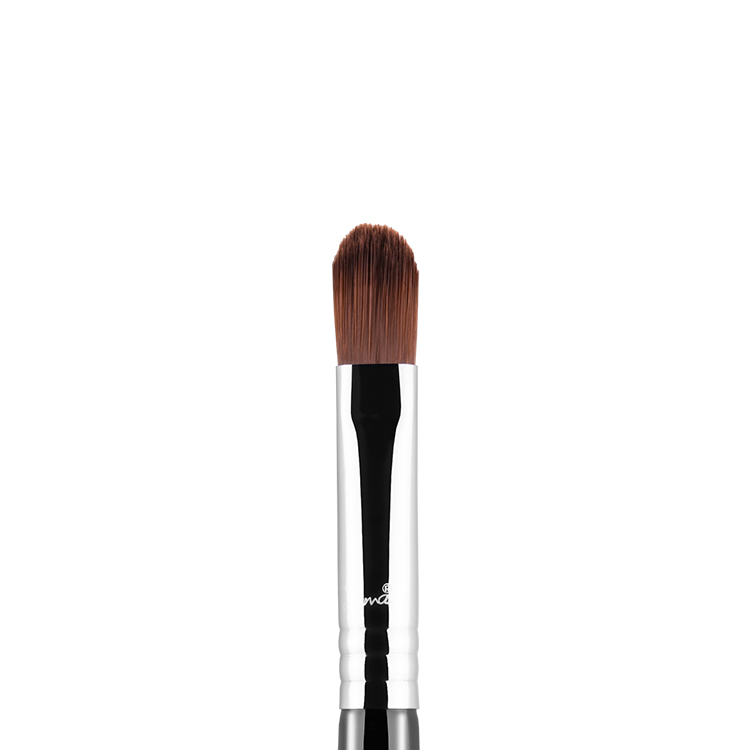 Best used with powder products to apply colour to the crease and soften eye colour on the lids providing firm control. Recommended Use: Blend strong colour into crease for a diffused effect.